Cybersecurity is an everchanging landscape that is extremely difficult to keep on top of unless you are constantly following and tracking the latest threats and trends. 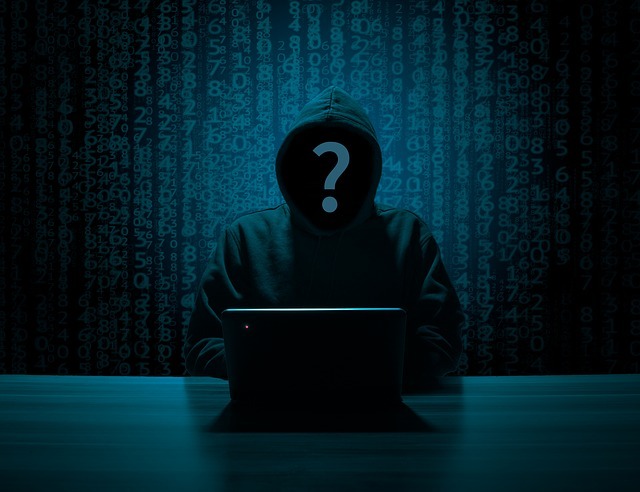 Ransomware, denial of service attacks, phishing campaigns, and cryptomining malware are just a few of the threats an individual and business has to worry about in today’s world of computing. 60% of small businesses go out of business within six months of an attack. 90% of small businesses don’t use any data protection at all for company and customer information. Where does CNE IT Solutions come into the picture? We are here to help you keep abreast of the ever changing threats, assess weaknesses/vulnerabilities on or with your network, suggest solutions to keep you and your business safe, as well as monitor your environment and train your employees to help alleviate attacks that could have dire consequences to your company. CNE IT believes in a layered approach to Cybersecurity. Below are the critical 15 items to implement in layered approach that will provide the best overall security for your network and data. Secure your email. Most attacks originate in your email. We'll help you choose a service designed to reduce spam and your exposures to attacks on your staff via email. Apply security policies on your network. Examples: Deny or limit USB file storage access, enable enhanced password policies, set user screen timeouts, and limit user access. Train your users- often! Teach them about date security, email attacks, and your policies and procedures. We offer a web-cased training solution and "done for you" security policies. Protect your computers data from malware, viruses, and cyber attacks with advanced endpoint security. Today's latest technology (which replaces your outdated anti-virus solution) protects against file-less and script based threats and can even rollback a ransomware attack. Utilize Multi-Factor Authentication whenever you can including on your network, banking website, and even social media. It adds an additional layer of protection to ensure that even if your password does get stolen, your data stays protected. Keep Microsoft, Adobe, and Java products updated for better security. We provide a "critical update" service via automation to protect your computers from the latest known attacks. Knowing in real-time what passwords and accounts have been posted on the Dark Web will allow you to be proactive in preventing a data breach. We scan the Dark Web and take action to protect your business from stolen credentials that have been posted for sale. Internet security is a race against time. Cloud based security detects web and email threats as they emerge on the internet, and blocks them on your network within seconds - before they reach the user. Today's cyber criminals attempt to steal data or access your network by way of your employees' phones and tablets. They're counting on you to neglect this piece of the puzzle. Mobile device security closes this gap. Turn on Intrusion Detection and Intrusion Prevention features. Send the log files to a managed SIEM. And if your IT team doesn't know what these things are, call us today! Backup local. Backup to the cloud. Have an offline backup for each month of the year. Test your backups often. And if you aren't convinced your backups are working properly, call us ASAP. If all else fails, protect your income and business with cyber damage and recovery insurance policies.